Serrated Steel Grating is widely used in power plants, refineries, sewage treatment plants, silos, chemical plants, highways, airports and docks and other platforms, Catwalk Serrated Steel Grating and gutter covers, Stair Treads. Tooth Type Steel Grating which can be used for wet, slippery places, especially for offshore oil platforms. Serrated Steel Grating is the most popular of all grating types due to its strength, cost- efficient production and ease of installation. In addition to its high strength and light weight, this type of grating also has non- slip characteristics, no sharp edges and serrations are rolled on, to meet strict health and safety requirements. Hot rolled serrations help stop lacerations if someone falls on the grating. Looking for ideal Serrated Steel Grating Manufacturer & supplier ? We have a wide selection at great prices to help you get creative. 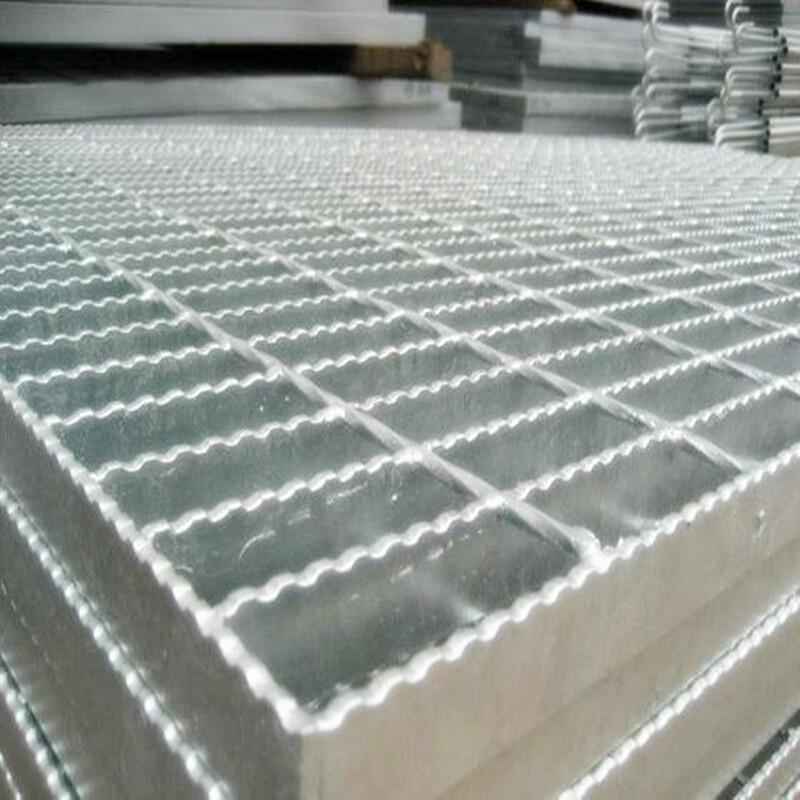 All the Galvanized Tooth Steel Grating are quality guaranteed. 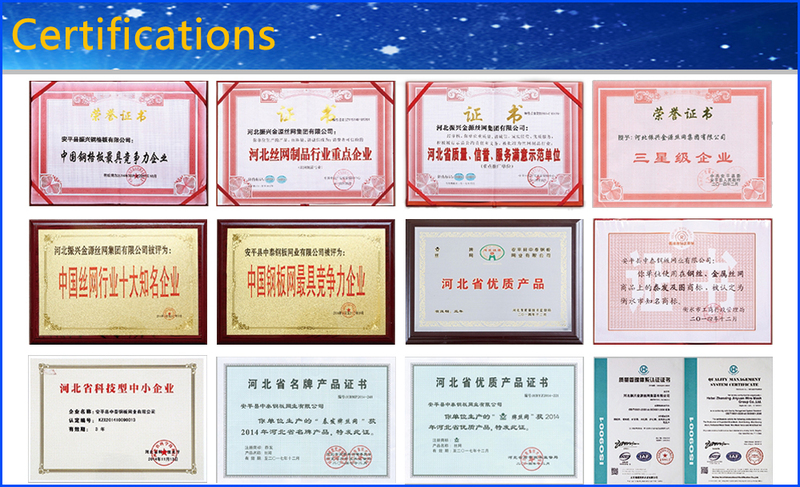 We are China Origin Factory of Tooth Style Steel Grating. If you have any question, please feel free to contact us.